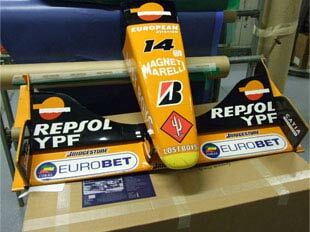 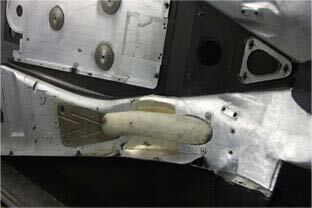 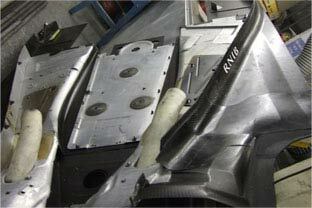 Reverie have also carried out repairs on F1 Arrows A22 bodywork. 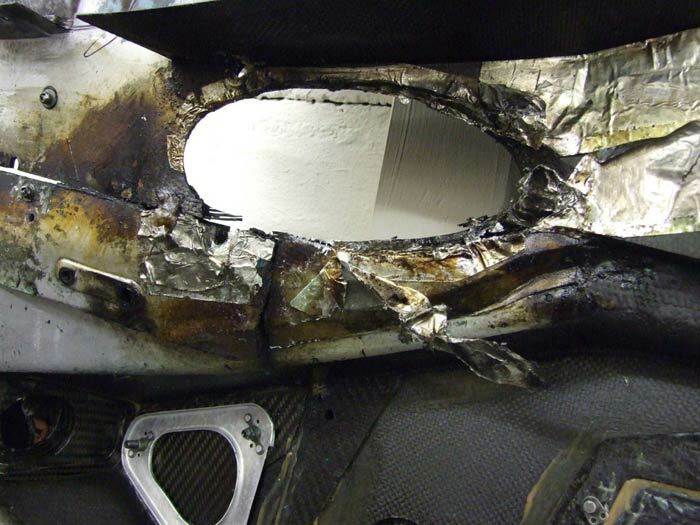 With heat damange and structural damage there was a lot to do! 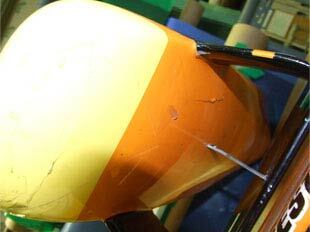 As you can see below after the repairs it isn't noticable where has been repaired!